Beat Drone is a multi-sector drone service provider and our team is made up of individual experts from various sectors who work together to ensure that Business and Government operations are carried out efficiently at affordable costs. Diamond Estate Phase 3, Lagos, Nigeria. 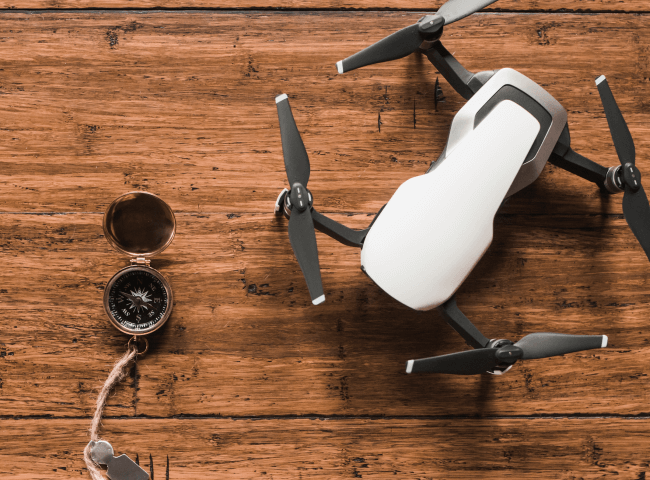 The use of Drones (RPAS) has exponentially risen over the years both recreationally and commercially. Industries that require aerial imaging for data collection can benefit from the introduction of drone technology. Beat Drone Academy RPAS Ground School aims to provide students with the information they need to successfully pass the test and earn the certificate. Beat Drone was able to provide us data that was critical for our success. The drone mapping provided by Beat Drone enabled me carry out proper planning for my oil project.